Our August featured camper is a vivacious, fun-loving, 20-year-old who loves to laugh and spend time with her friends. During the year, Kiera works in a coffee shop serving customers and also spends time with her family helping out on the farm. 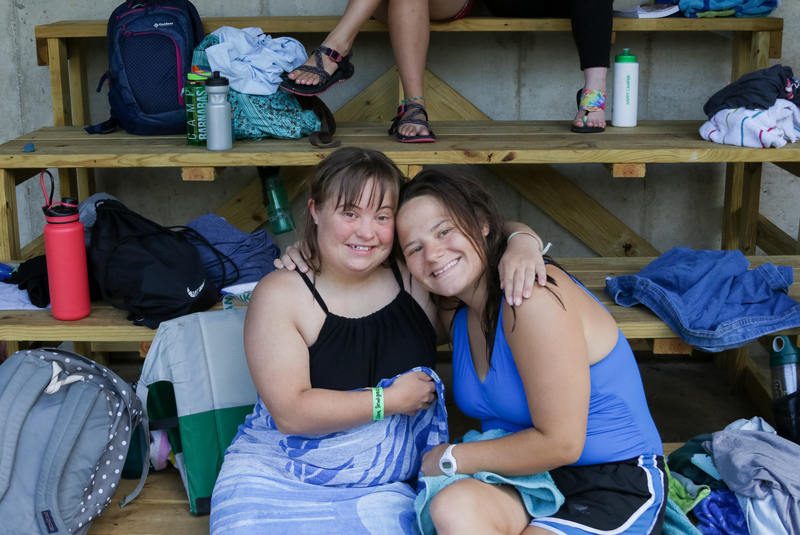 Kiera: Swimming and parties are my favorite part! Question: What camp locations have you attended? Kiera: I’ve been to the lake and the trail. Question: Can you tell us a little about your job? Kiera: I love it. It’s a coffee shop with live music and we make our own food and drinks. Question: What has God laid on your heart lately? Kiera: He told me to fight back against the bad things that are happening in the world. 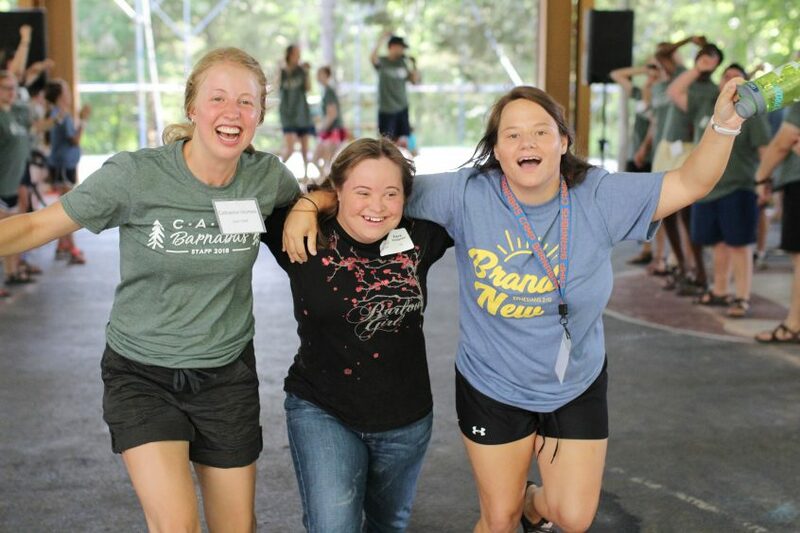 Kiera: That I would go back to Camp Barnabas this next summer. Question: What’s your dream job? Kiera: To be a rockstar! Question: Anything else you’d like to share? Kiera: I really love camp. 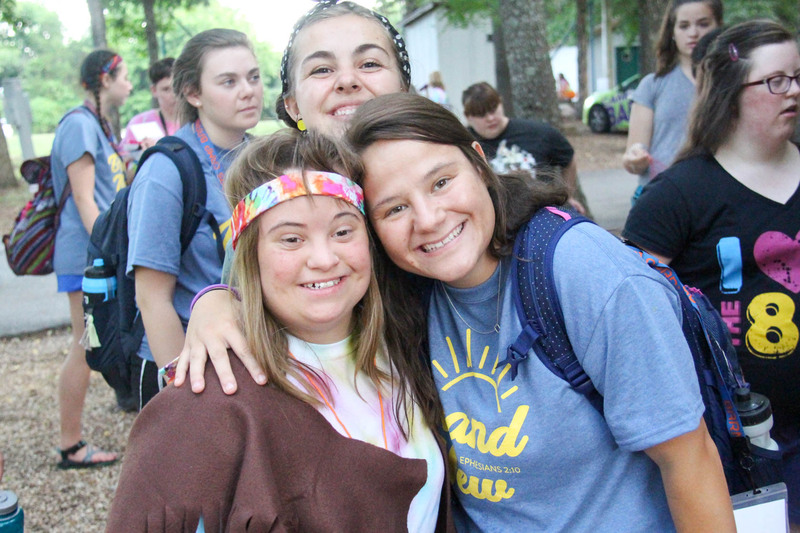 I love the campers and everyone else at Barnabas! “We have seen the Lord work in our own hearts. Kiera keeps us compassionate, accepting, and grounded in a really positive way. God has used her in the lives of her sisters to do the same,” said Denise, Kiera’s mom.